Behaviour assessments are a valuable tool that let us learn more about a dog so we can help set them up for success in a loving new home. 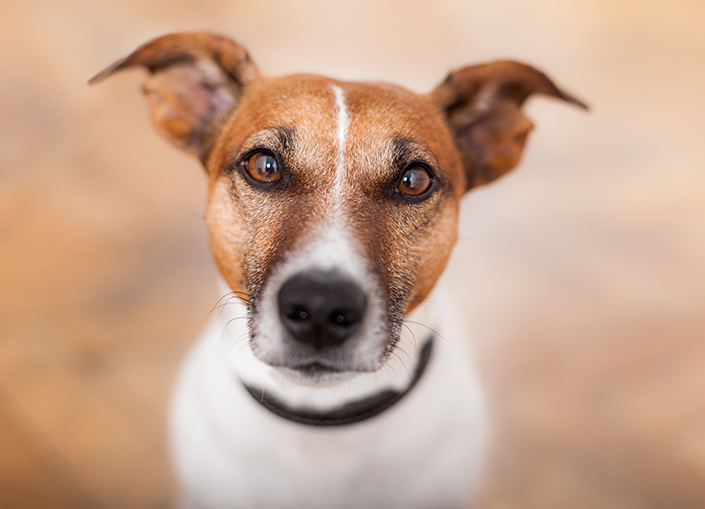 At the Home, behaviour assessments involve collecting information about a dog from as many sources as possible. These sources include the previous owner (where available), behaviour trainers who spend one-on-one time with the dogs, observations from shelter and veterinary staff, volunteers and foster carers. By pulling all of this information together, we can then develop a care plan tailored to each dog’s unique needs, because every one of them is an individual. Dr Trepheena Hunter, animal behaviour manager at the Home, recently spoke on ABC Radio National about behaviour assessments for shelter dogs. Listen here.